So, it’s getting toward the end of the year… you’re probably really busy and your health may or may not be the last thing on your mind. I know it is so hard to stay motivated or get much done this time of year that doesn’t have to do with holidays. 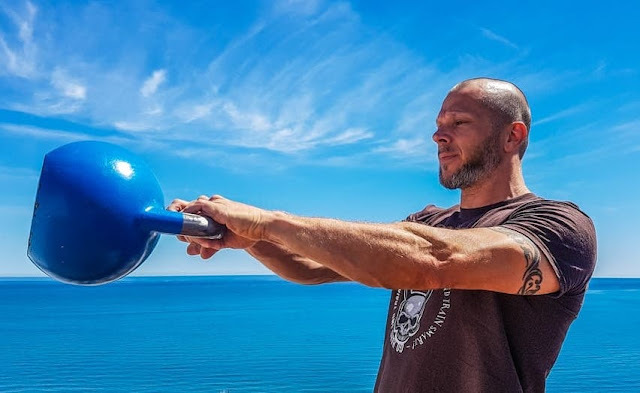 So, I’m going to share with you a little different kind of workout, using a kettlebell, in hopes that you are motivated to get up, get going, and try it! This workout is great for your full body, you will get a great amount of cardio, AND it shouldn't take you too long either. It is set up into a circuit (back to back) to ensure it can be done quickly. You can cut back on the sets if you need to! Just give it a try and see how you feel. 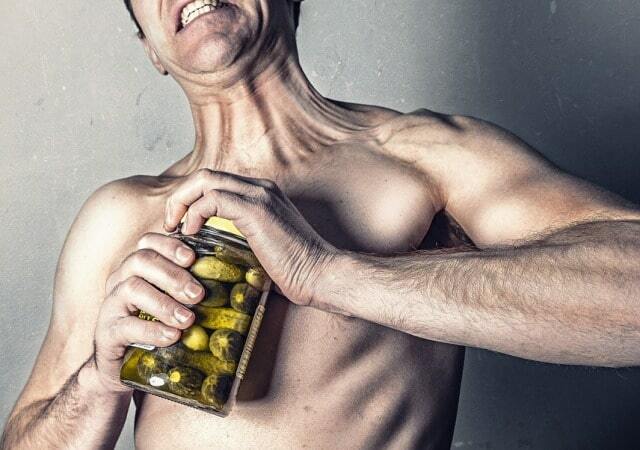 Catch Kettlebell fever! Below is the written workout and then a video to see the moves. Have fun! - 10 stiff leg deadlift + front weighted squat (make sure to take your time & focus on your form first. Don’t lock your knees for the stiff leg dead, push your hips back, squeeze the glutes coming up, then move the weight up, and squat bringing your elbows to your knees). - 15 KB swings (Don’t squat. This is commonly done on IG and such, but just like a stiff leg dead… you want to unlock your knees and push your hips back). - 10 burpee + deadlift (make sure you feel balance on your KB/get a bigger weight to have a wider base. Jump out into the burpee, jump in, and then focus on your deadlift form! So, neutralize your back, and come up while pushing your weight through the heels). Rest 1-2 minutes and repeat. And always make sure to eat healthy as well for holiday fat loss! 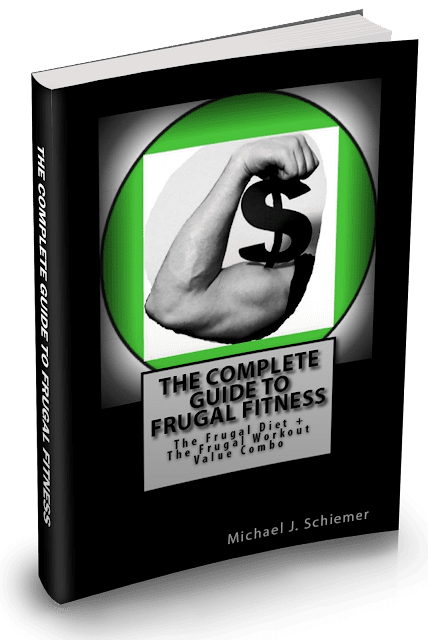 I hope you enjoyed this Frugal Fitness workout to improve peak workout performance while saving money.